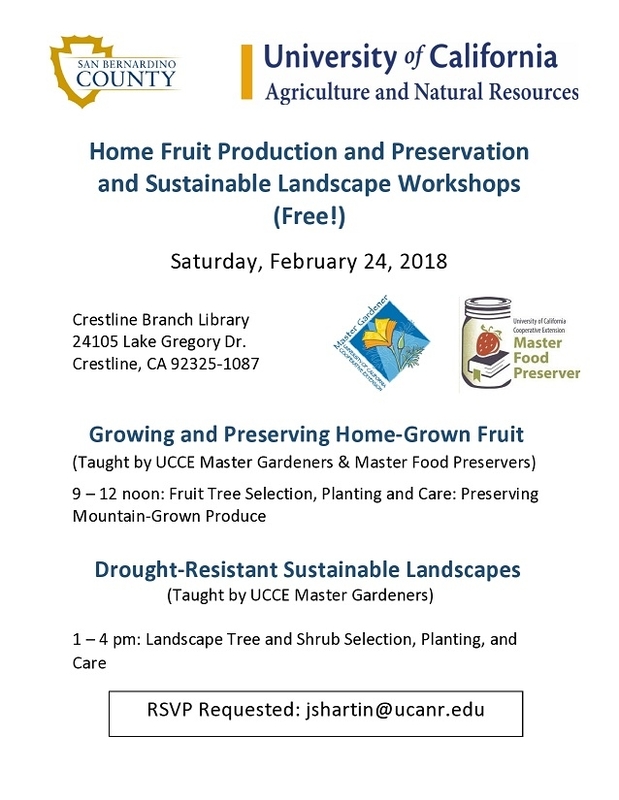 TWO upcoming FREE Classes with Master Food Preservers AND Master Gardeners! 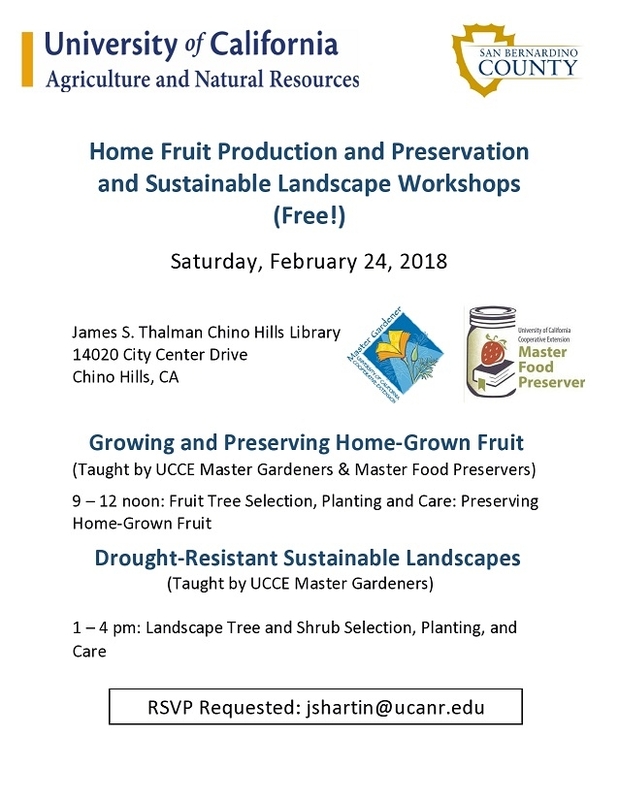 Free Class: Home Fruit--Producing and Preserving and Sustainable Lanscape Workshops. . .
Another Good Class Coming Up. 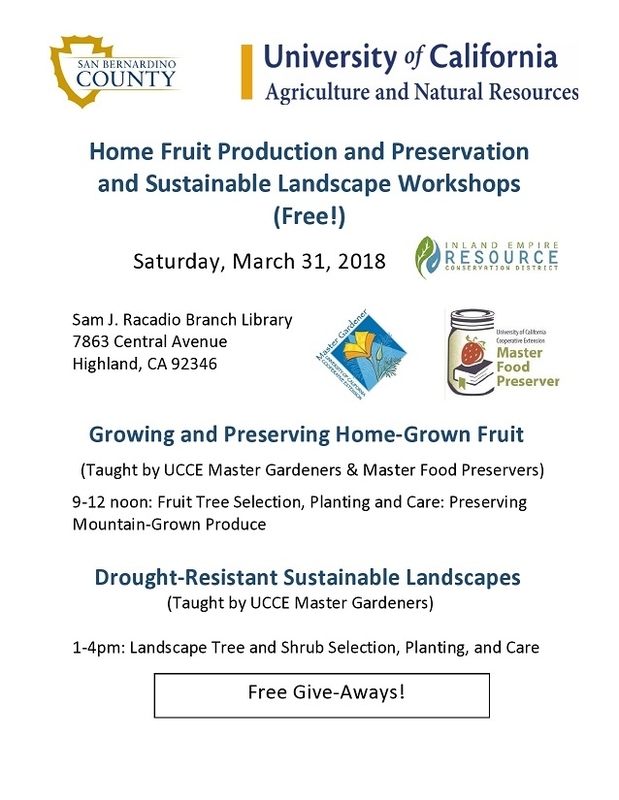 Mark your calendars, it's freeeee!